Recently we ventured up to Bend, OR for a wedding. The entire time we were in the area people were talking about how awesome it would be for our band to play with Larry and his Flask. After crossing paths and a few misses we were asked to open up for them this Sunday at Snowbasin. This is such a recent announcement that the Snowbasin social media team hasn’t had time to update the Official Event on their Facebook page. But essentially we will be replacing the band in the 2:30 timeslot. 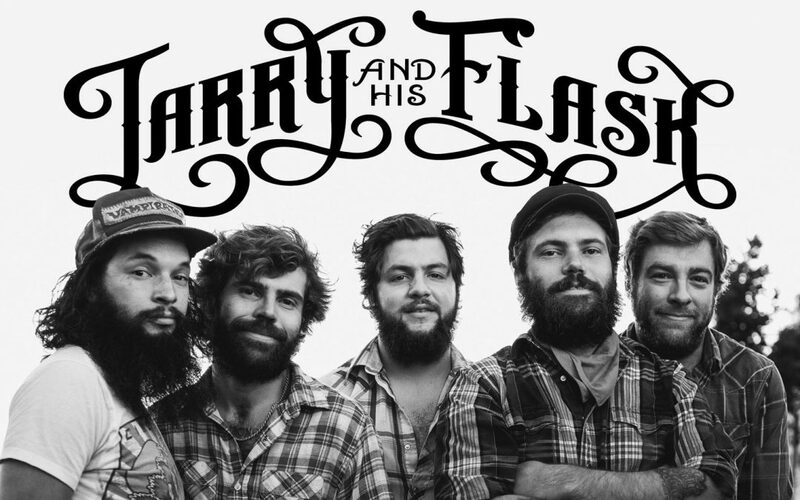 Join us on the lawn at Earl’s Lodge on Sunday, August 27 for the Blues, Brews & BBQ Concert Series with Larry and his Flask, Folk Hogan, and Canyon Kids! Bring the family to Snowbasin Resort for award-winning BBQ, family friendly activities and free live music for all ages!